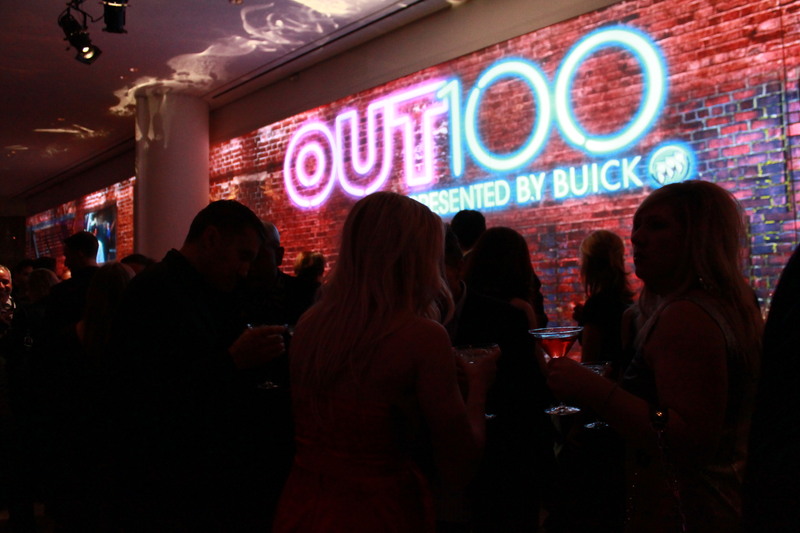 On November 18th, 2010 Shiraz Events presented the OUT100 Awards 2010 hosted at the famed IAC building designed by Frank Gehry. The images for the current issue of OUT were inspired and styled based on three themes: Black & White Ball, Stonewall, and Studio 54. 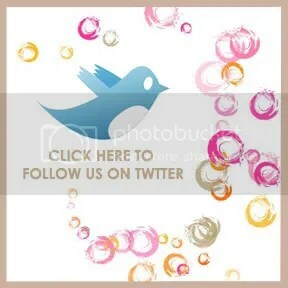 These images became the guideline when we started to conceptualize the look and flow of the event. Buick came on board as the presenting sponsor, joining the additional brand sponsors; Santa Fe, AT&T, Belvedere and Marc Jacobs: Bang. Other than the Buick Vanguard award presentation – this was not your typical awards ceremony. Due to the change in the format, we decided to divide the event into the three themes and design the animation for the video wall centered on these themes. As guests entered the east lobby, they were met with an army of handsome models, dressed in black and white with black bow ties serving Belvedere cocktails against a Buick car and 12’ by 16’ back drop. 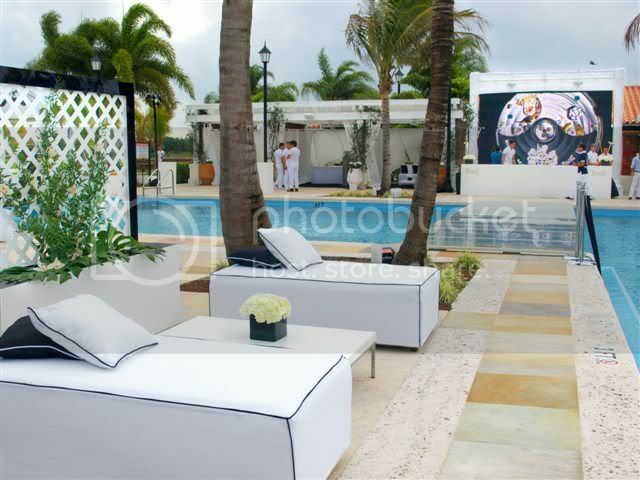 The backdrop was designed using white modern looking trellis, with a black matte background. The trellis was a strong repeating design motif for the first hour. The carpet we used under the car was actually a foam surface, resembling a road defined with a chrome border. Marc Jacobs: Bang was represented with a clean minimal lounge where guests mingled with their cocktails. In the Atrium outdoors, Santa Fe sponsored a lounge featuring black and white upholstered furniture, Fichus trees, and multiple glowing spheres. Turning the corner, the 50’ of press backdrop was featured using the trellis motif with diamonds carrying the sponsors’ logos. The red carpet used, again, was actually a black foam surface, resembling a road that had a Buick stationed at the end of the road. As guests turned the corner to the west lobby, a 120’ of video wall appeared. It was the 3rd largest video wall installation in the world and was the focal point of the event’s set and show. Here is a recap video of the different scenes detailed below. For the Black & White Ball, the diamonds turned every 20 seconds and at mid-hour, a Buick commercial played. 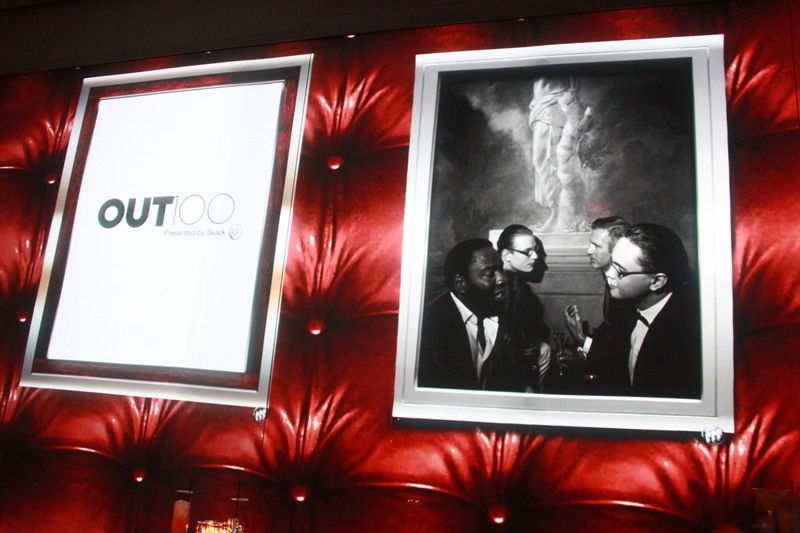 After the commercial, the wall turned into a leather color tufted wall, much like a traditional men’s club, and in frames, the wall revealed the first theme images of the OUT100. Before the transition to Stonewall, the tufted wall exploded to reveal a brick building with fire escapes, neon signs and windows opening and closing with Stonewall-themed OUT100 images. At this point our service staff stripped down from formal attire to white t-shirts, moustaches and aviators sunglass, becoming the west villagers of 1969. After the presentation Buick Vanguard Award Presentation, the wall transformed with snaking colored lights inspired by Saturday Night Fever and Studio 54. The wait staff changed into fuchsia glittered t-shirts and silver glittered hats and head-bands. As the night evolves and DJ Lina’s beats got more intense, the wall changed again to wall of glitter, featuring Studio 54 inspired OUT100 images. For the finale, the wall of glitter started pulsating like sonar waves with the Buick emblem as the focal point with OUT100 images flipping fast until the screen stopped with a final OUT100 logo. Augmented reality by the Buick cars around the room. There were images formatted to react to Google Goggles for the Apple iPhone and Google Android phones, which, when pointed at the images provided product information.